JoStick Adhesive Private Limited” is an authorized channel partner for E. I. DuPont India Pvt. 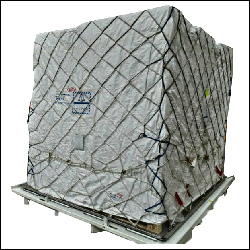 Ltd. for converting Air Cargo Covers in India. 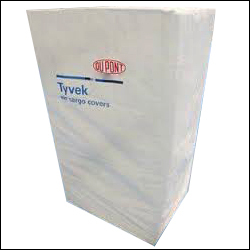 We are proud to be associated with DuPont and are authorized to use DuPont Brand under license from DuPont Inc.
Air Cargo Cover is mainly used in Pharmaceutical Applications for shipping medicines all over world. It acts as a protection for the medicines against temperature and ultra violet rays. It can maintain the temperature of shipment within 15 – 25 degree Celsius. As an authorised converter we have established ourselves to deliver quality products of global standards. We are also equipped to deliver products in time. 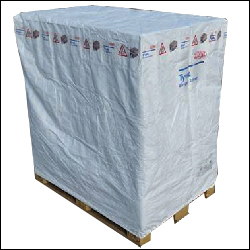 We also deal in ULD pallets with sizes as large as 135” x 110” x 64”. We have a state of the art manufacturing facility located at Nashik, Maharashtra, India having strong team to deliver products to global standards. 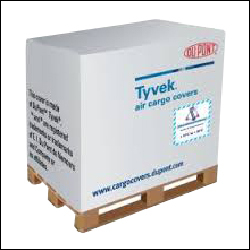 We have supplied over 72,000 covers all over India in F.Y. 2016-17 and our current capacity is 1,44,000 covers a year.